The wildfire that blackened 23 acres near Lake Morena County Park Friday was completely contained Saturday. 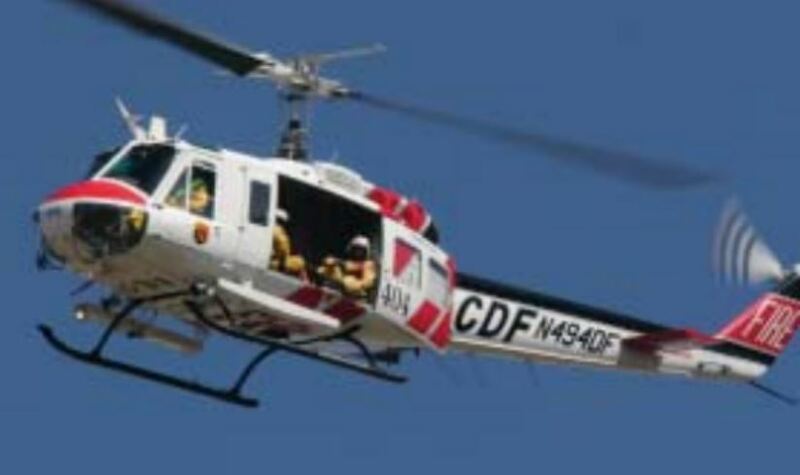 The blaze in the Campo-area preserve erupted about 12:45 p.m., according to Cal Fire. Ground crews and personnel aboard air tankers and water-dropping helicopters fought the blaze. The fire posed no immediate structural threats, said Kendal Bortisser, a fire captain with the state agency. Sheriff’s deputies visited homes in the Lake Morena area to alert residents about the fire and advise them to monitor the situation in case evacuations became necessary. By 2 p.m., firefighters had halted the spread of the blaze. They remained in the area in the late afternoon, dousing hot spots and making sure smoldering embers would not ignite more vegetation, Bortisser said.